You may have a lot of friends on the track, but heat is not one of them. As you increase your engine’s power, parts tend to move even quicker than they once did. This makes components hotter, which is when things tend to go South. All things cooling start with a quality radiator. 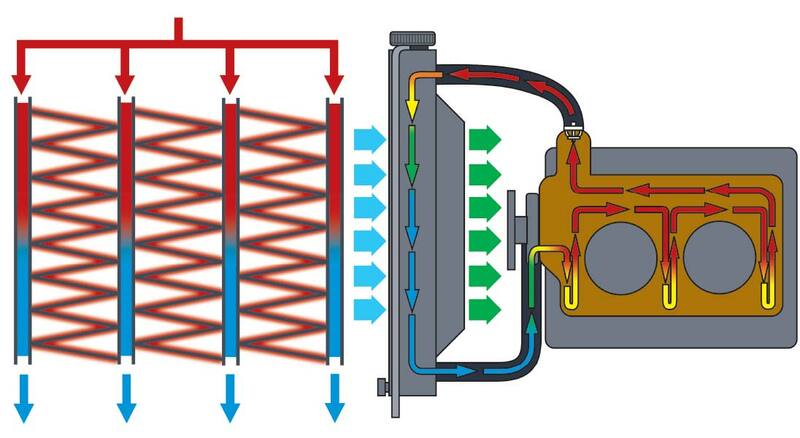 The radiator acts as a heat exchanger by using antifreeze and water. 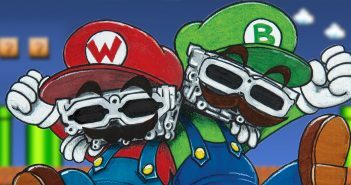 The coolant travels through the channels in the engine block, absorbing the heat generated by all the moving parts and combustion process in the cylinders. The coolant then goes through the inlet tank of the radiator, where it goes through tubes. The tubes are surrounded by fins that are designed to transfer the heat from the coolant to the ambient air, which then reduces its temperature before it makes another round through the block. The larger the tubes and the more cores you have in a radiator, the more surface area you have for improved cooling. 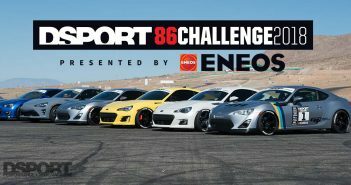 We chose the Mishimoto radiator for the 86 Challenge. It is over twice the thickness that of the stock BRZ radiator, which tremendously increases the cooling capacity. 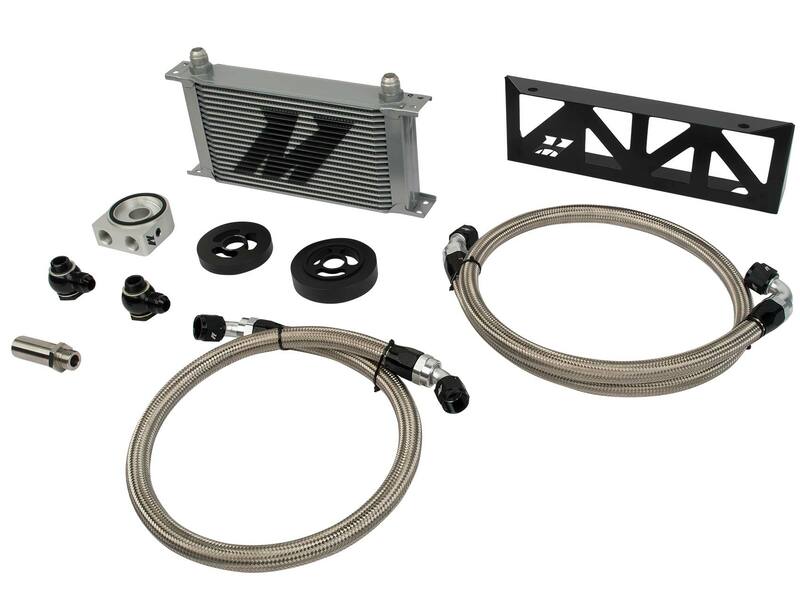 Our second cooling component that we decided to upgrade for the 86 Challenge is the oil cooler from Mishimoto. With the oil being one of the most critical components in the car, it doesn’t work as well when engine temperatures rise. As the oil heats up, it starts breaking down, which reduces its effectiveness. Like the radiator, the oil cooler serves as a radiator for engine oil. The oil is pumped through a series of lines and a radiator. Also mounted on the front of the car, the incoming air from the grill helps keep the oil cool as it rotates through. This is an ideal upgrade for track cars, or as a cautious upgrade to ensure the engine oil remains as effective as possible. Hot coolant rotates between the galleys in the block and the radiator. Incoming air helps reduce coolant temperature flowing through the radiator fins. The fan assists in drawing more air to help in the cooling process. The cycle then repeats. 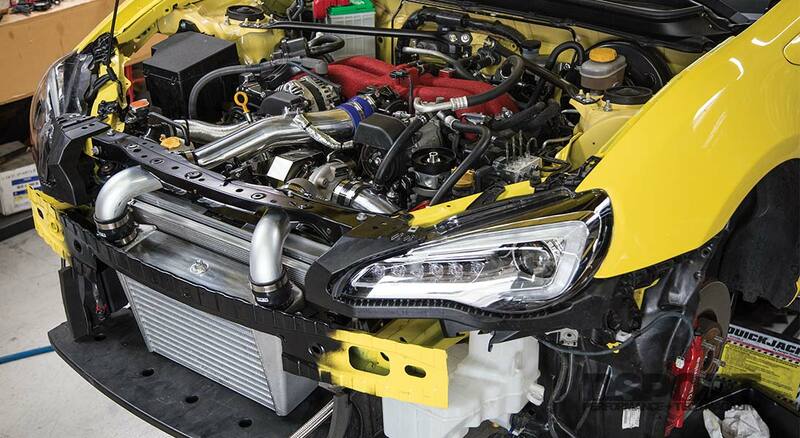 Pushing the BRZ/FR-S/86 to its limits is fun, but optimal cooling is critical when doing so. 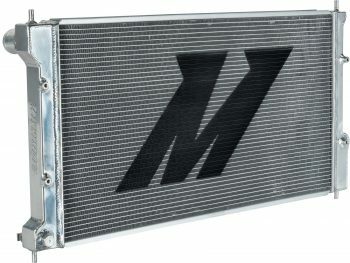 Mishimoto introduces their performance aluminum radiator. The performance radiator is designed to eliminate rising temperatures under heavy driving conditions. With an all-aluminum construction, TIG-welded end tanks, and 100% brazed aluminum core, Mishimoto’s radiator provides the maximum durability, style, and performance. Engineered as a direct-fit for the FR-S/BRZ/86, the radiator can be installed with ease and quickly provide cooling efficiency. The Mishimoto performance aluminum radiator comes with a lifetime warranty. Ideal for the streets or the track, Mishimoto’s oil cooler sits in the front bumper. This allows for maximum airflow to optimize cooling. 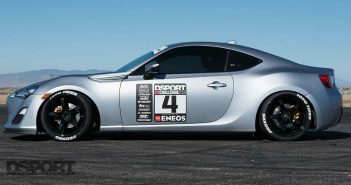 The kit is designed as a direct-fit for the BRZ/FR-S/86. The Mishimoto Oil Cooler is recommended for both the stock FA20 as well as modified. The kit includes application-specific mounting brackets, stainless steel braided oil lines, billet aluminum oil sandwich plate, and CNC-machined aluminum spacers. Engineered to significantly decrease oil temperatures, this kit is critical for hot track days or spirited street driving. It is also available with a rear-mounted thermostat for additional oil temperature control.